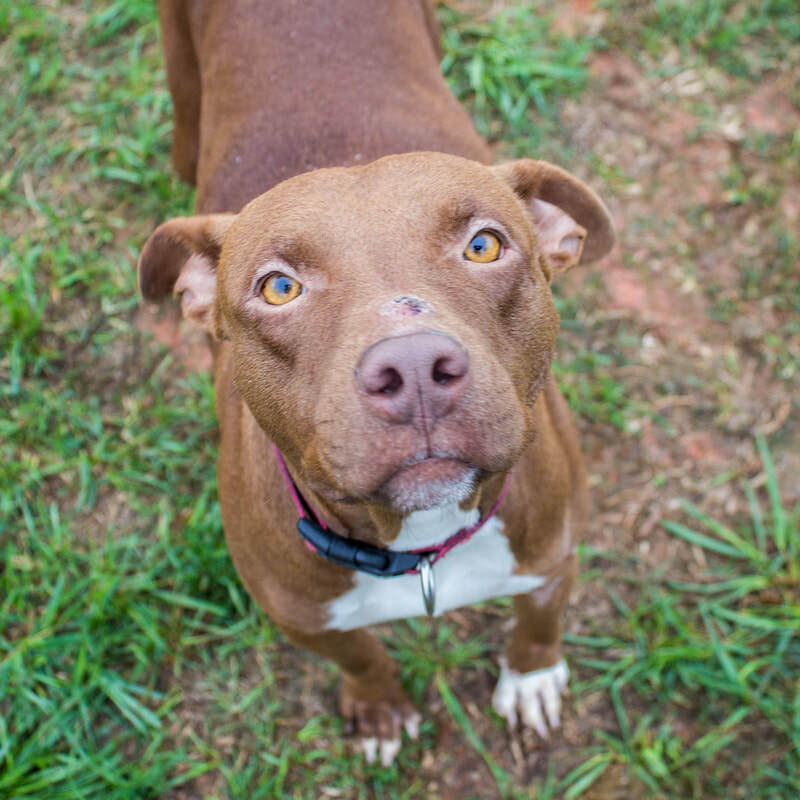 I'm a 1 year old, fun, loving girl just waiting to find my forever home. 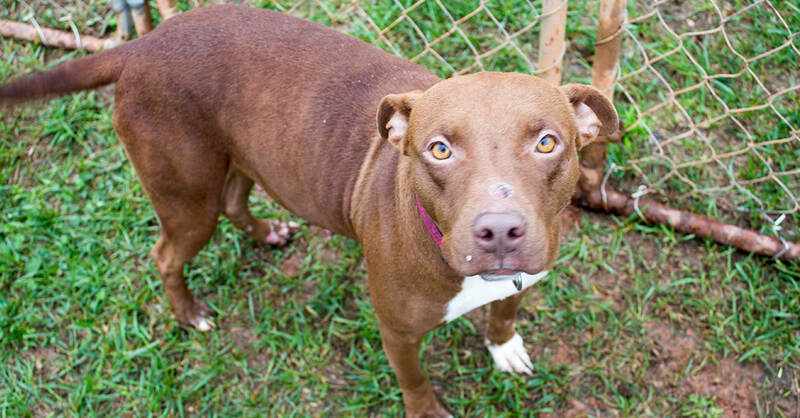 My baby girl, Lindsey, is up for adoption as well. We would love to be part of your family!